Moving to the New Orleans metro area? Need extra space? The mini storage buildings at Metairie Mini Storage have the space you need to store your stuff. Own a business and need flexibility with office space and storage leasing options? Use Metairie Mini Storage to manage your company's office space and storage needs as they arise. Reduce your business expenses with a self storage unit and/or office space from Metairie Mini Storage. 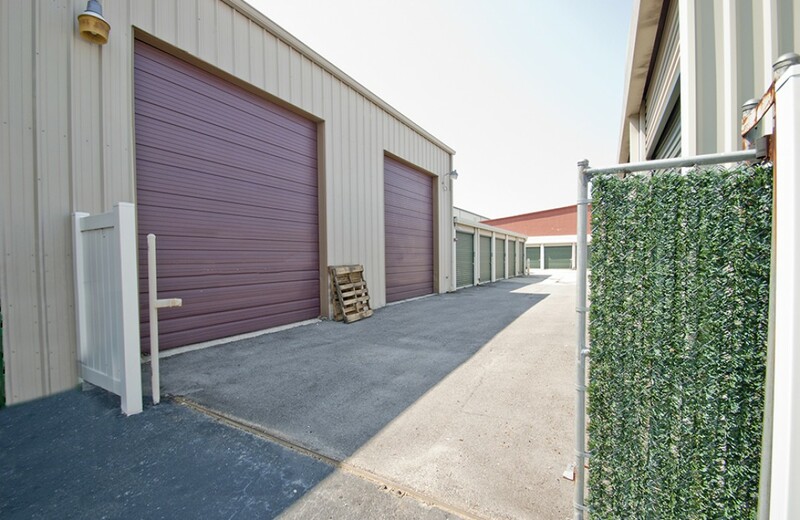 Located just two blocks off Veterans Blvd and Cleary Ave, this gated self storage location offers 24 hour drive up access to every storage unit. We have both climate controlled and non-climate controlled units available, with month to month terms. Picking the right self storage unit isn't just about the extra space. 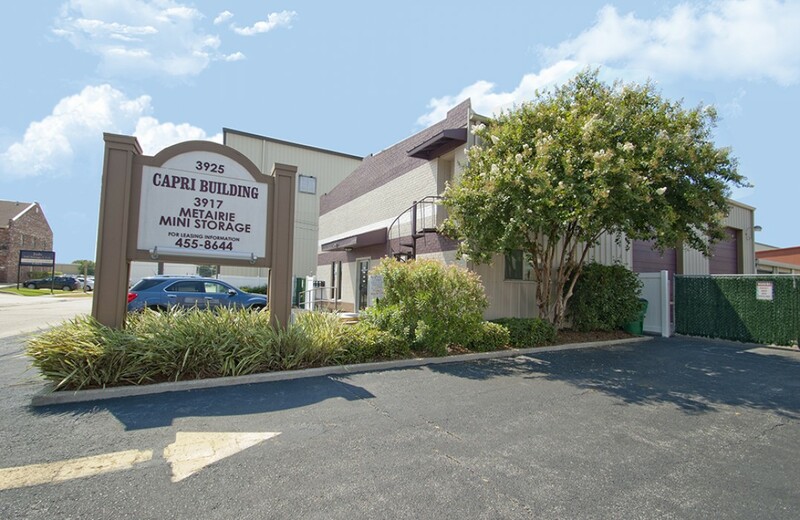 When you rent from Metairie Mini Storage, you get a convenient and flexible storage unit that is right in your neighborhood. With a variety of storage unit sizes for rent, you can fit everything. Bring your packing boxes to Metairie Mini Storage, and we'll give you the space you need!